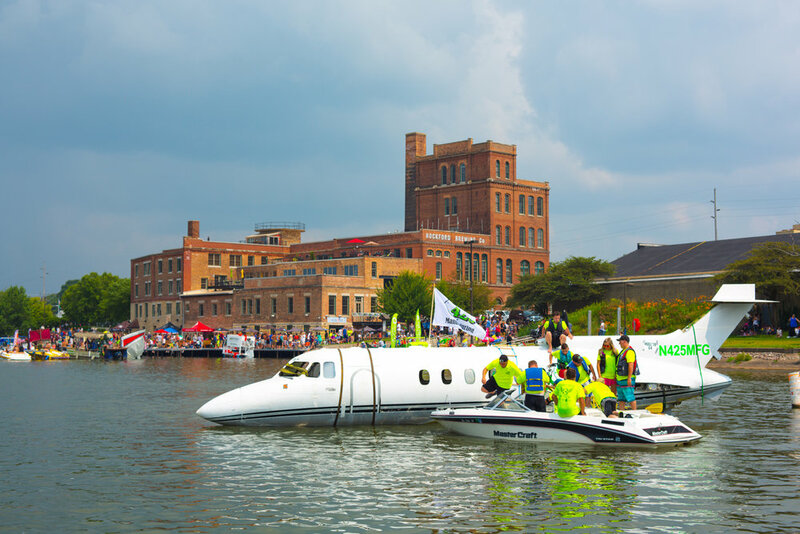 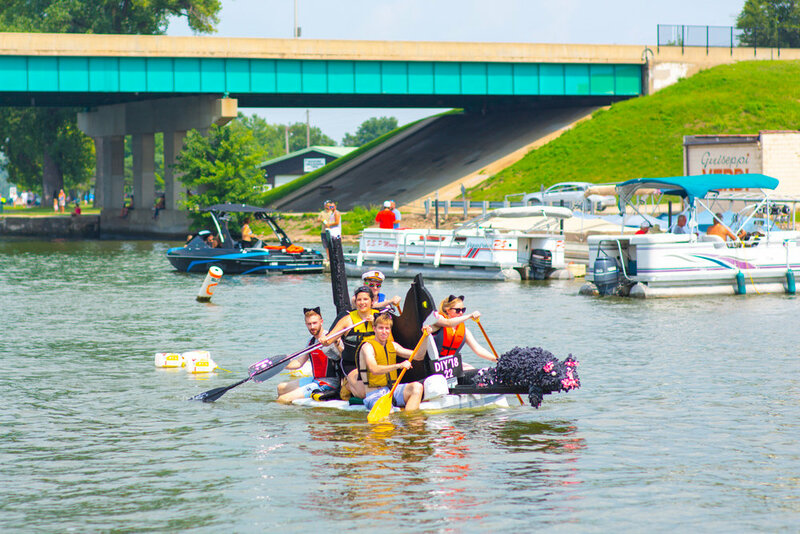 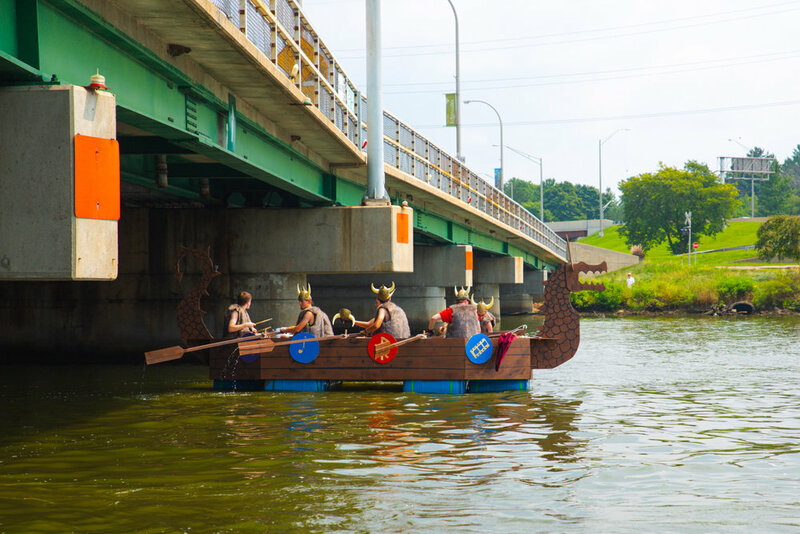 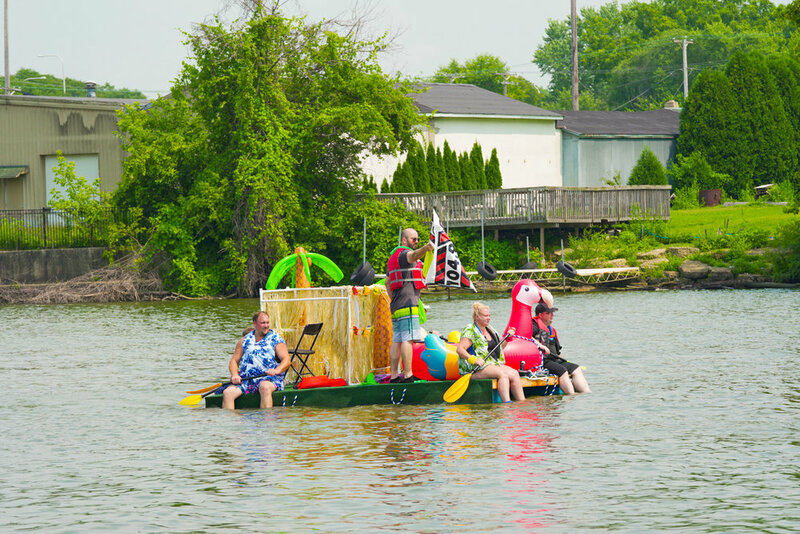 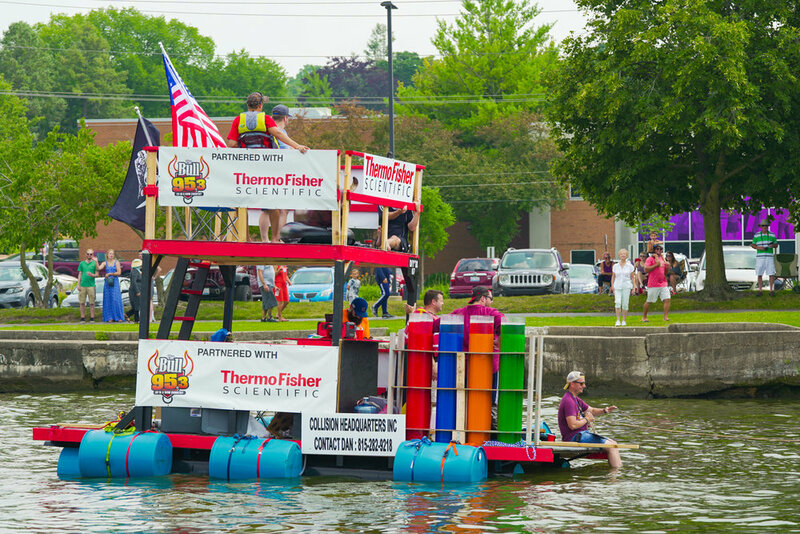 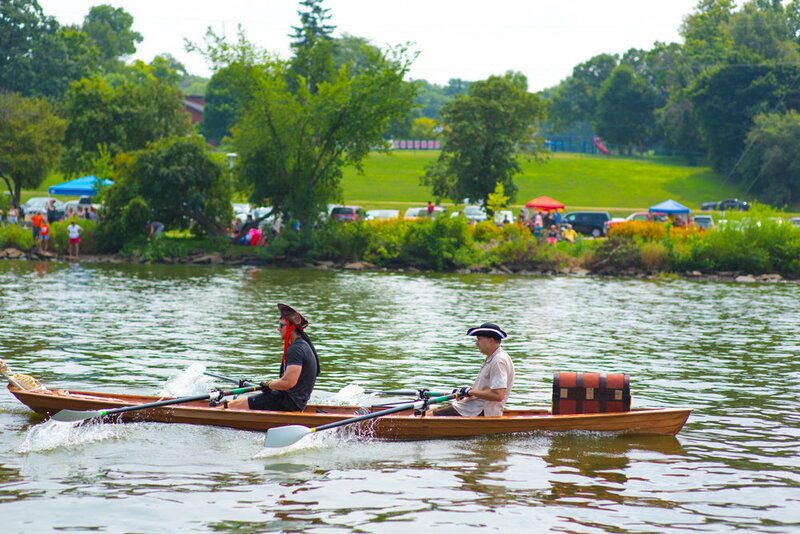 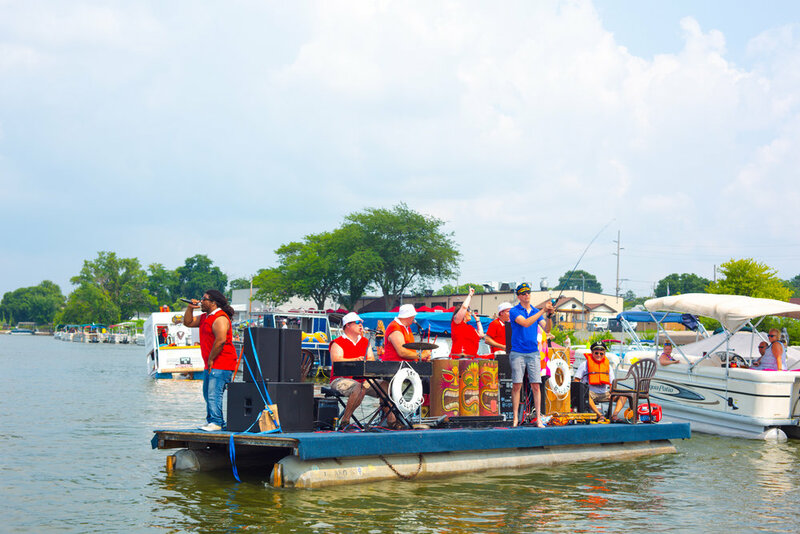 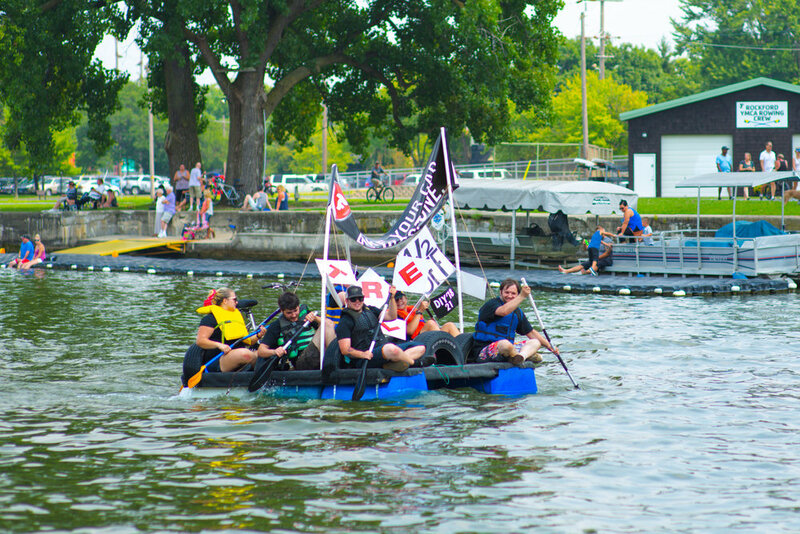 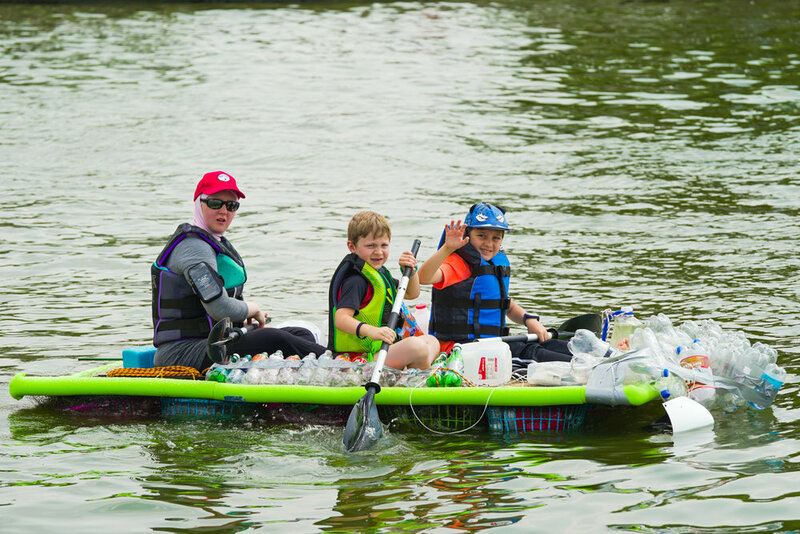 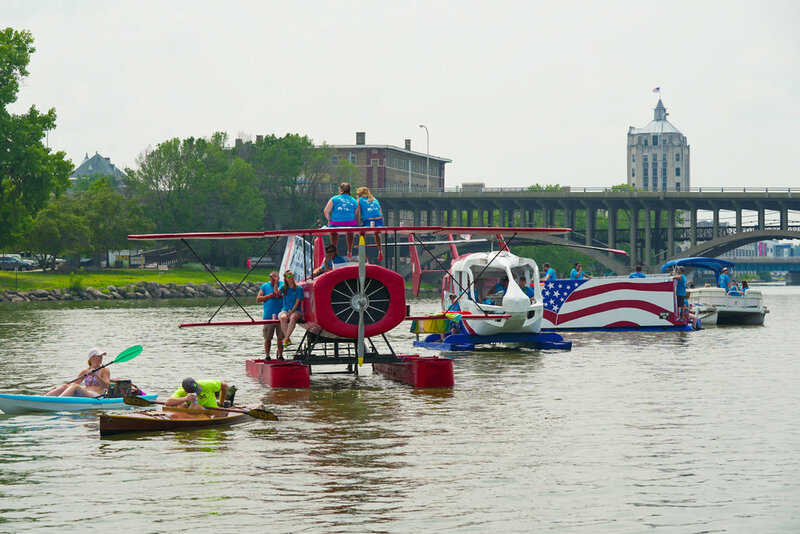 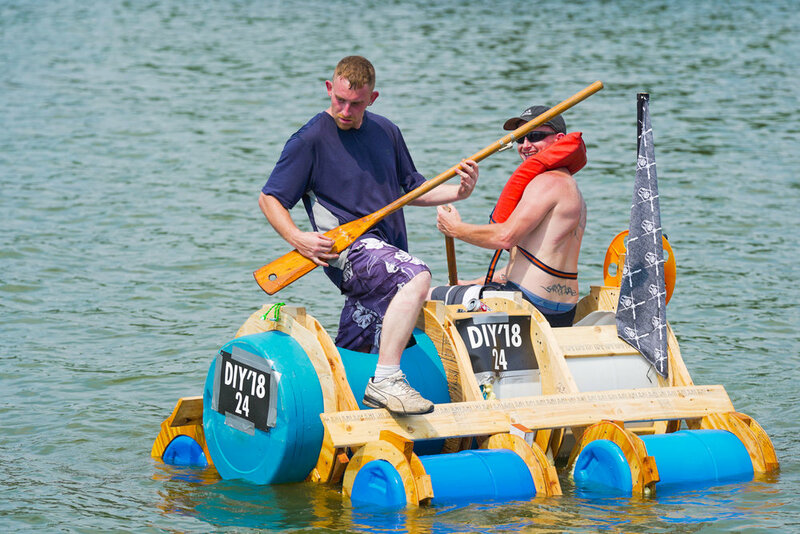 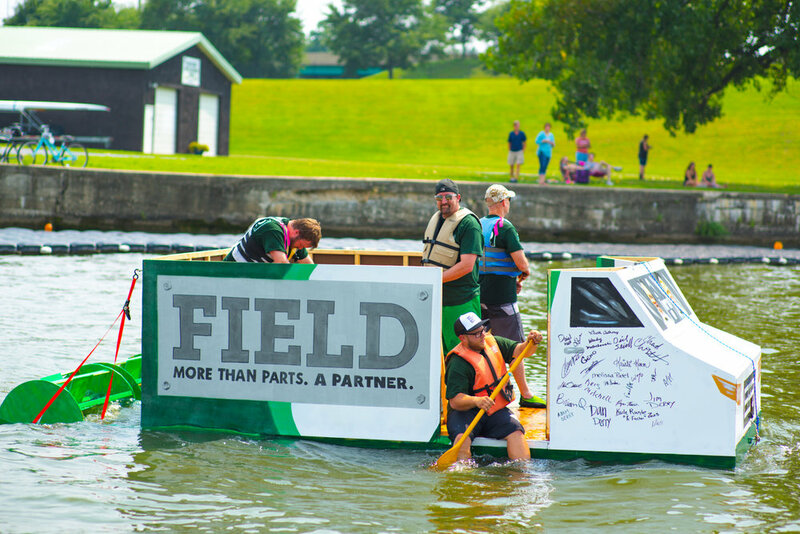 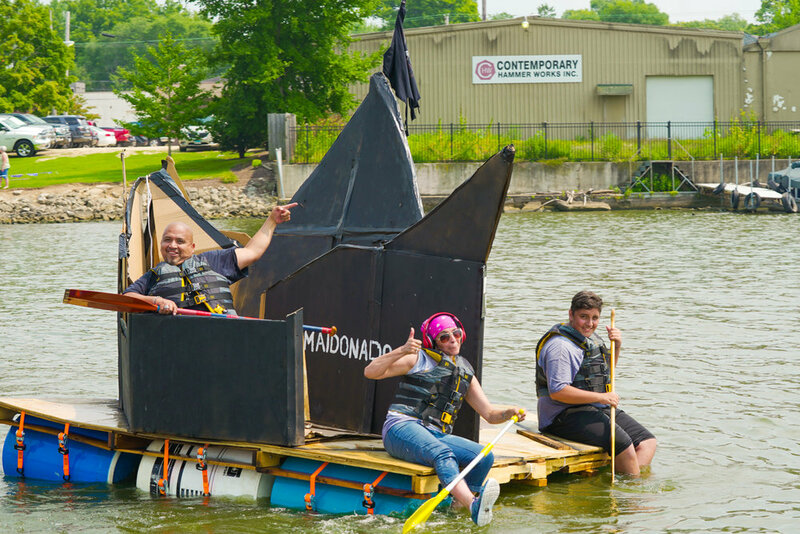 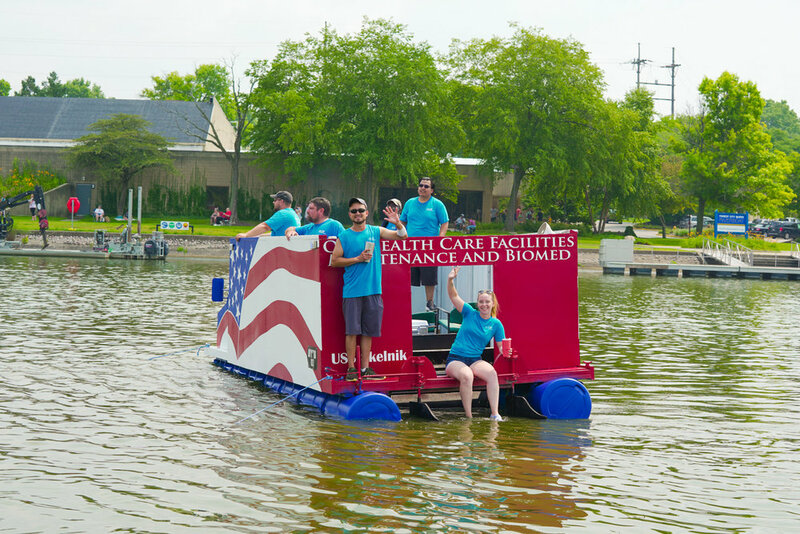 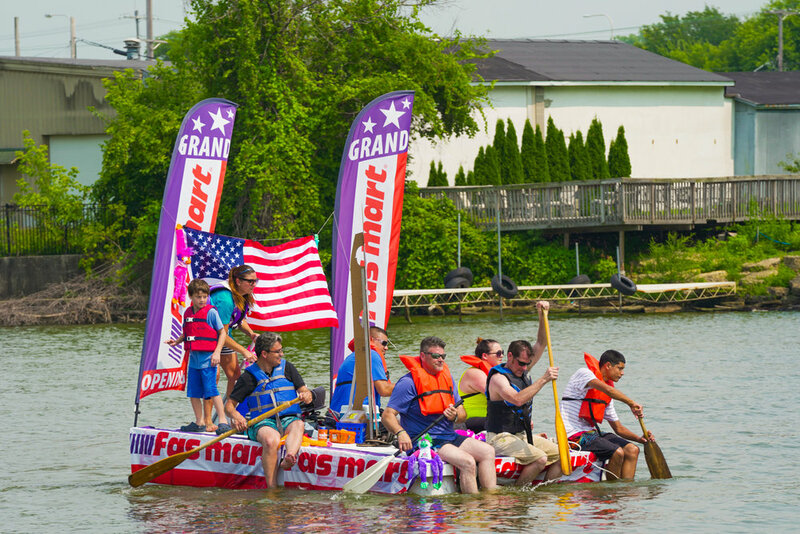 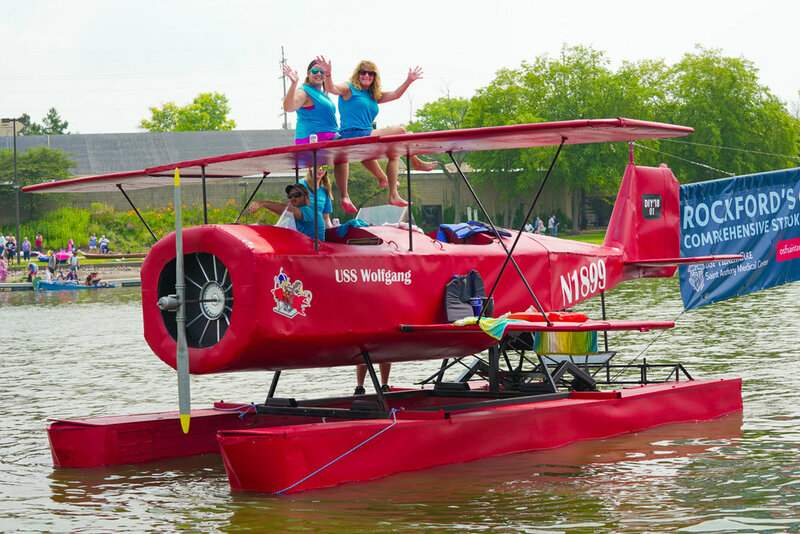 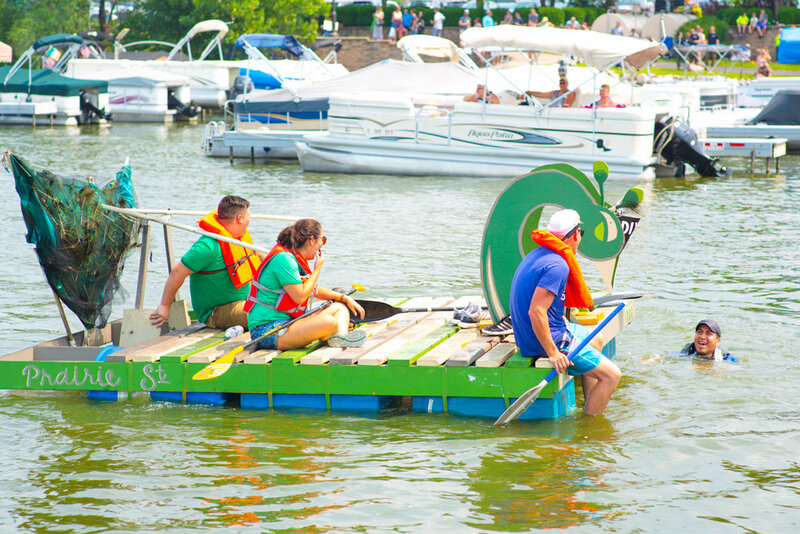 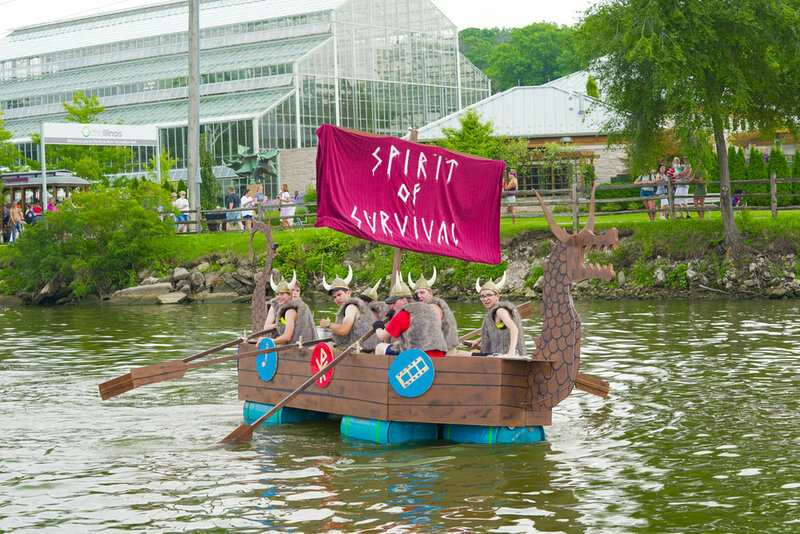 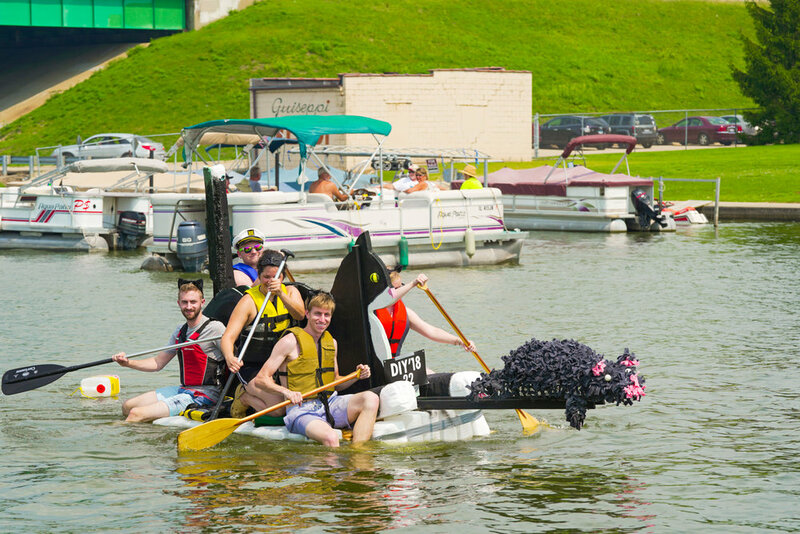 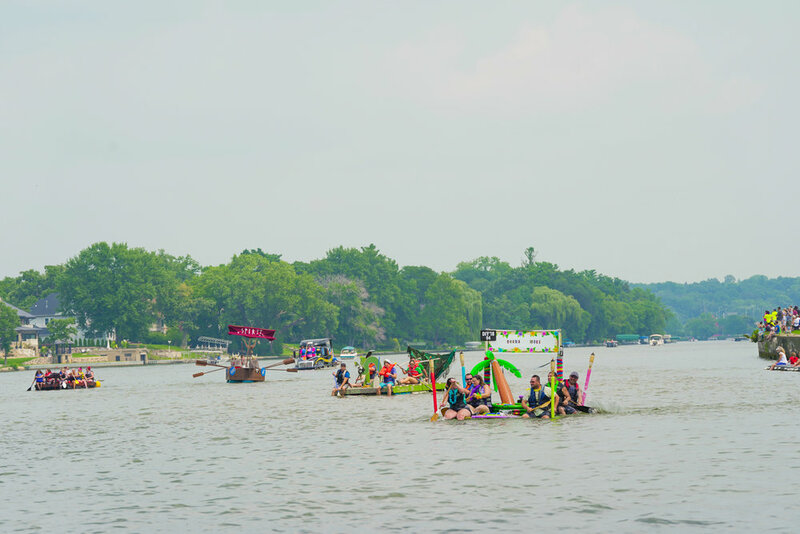 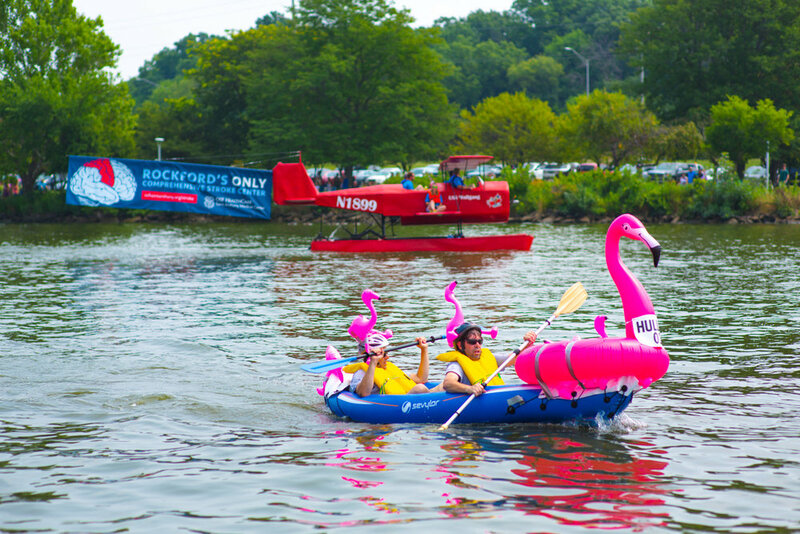 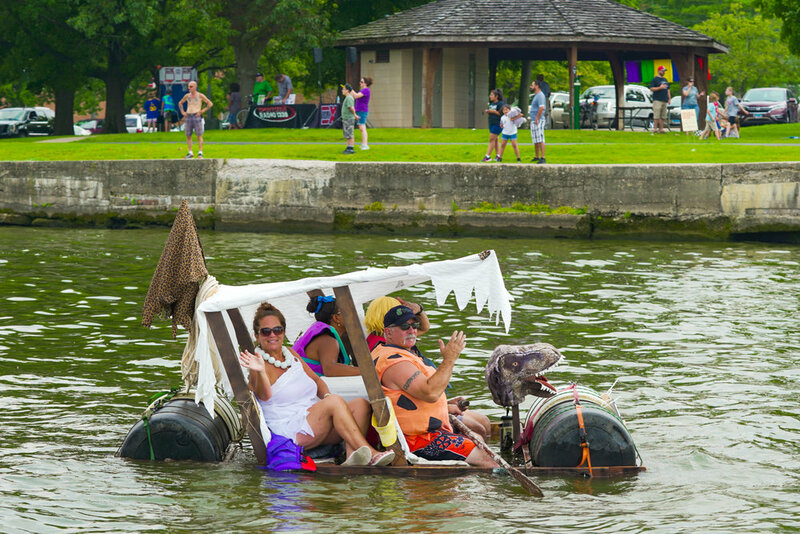 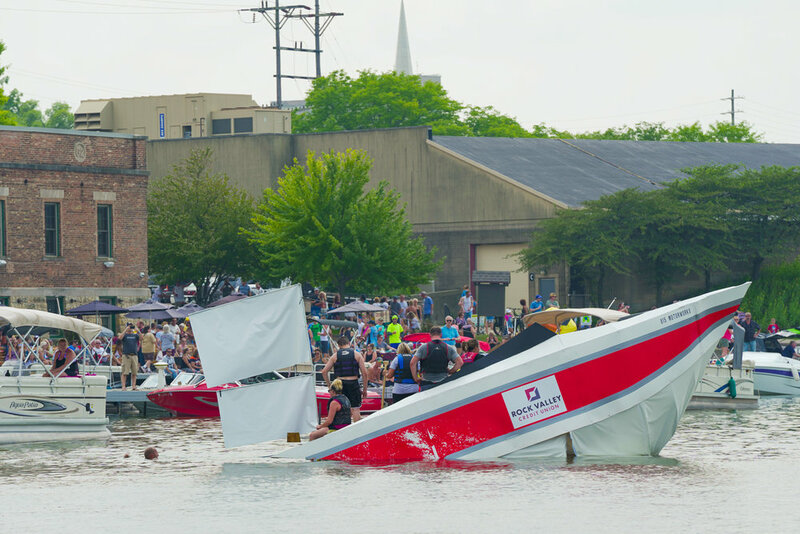 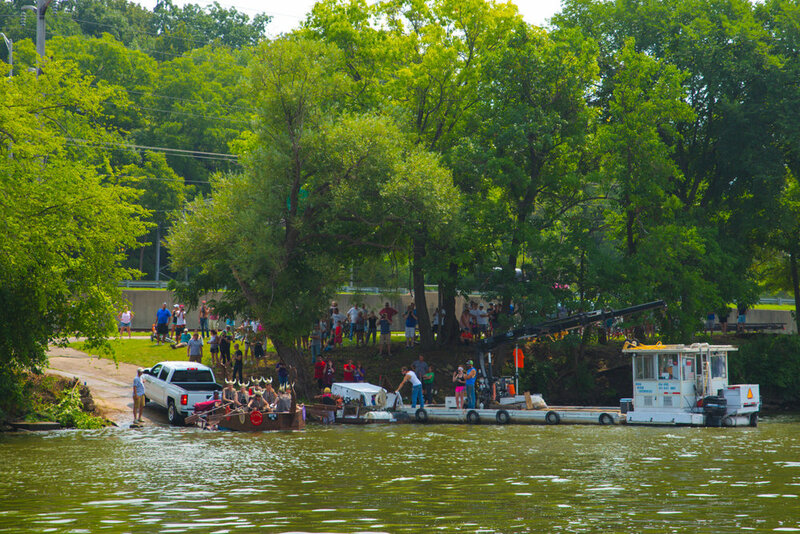 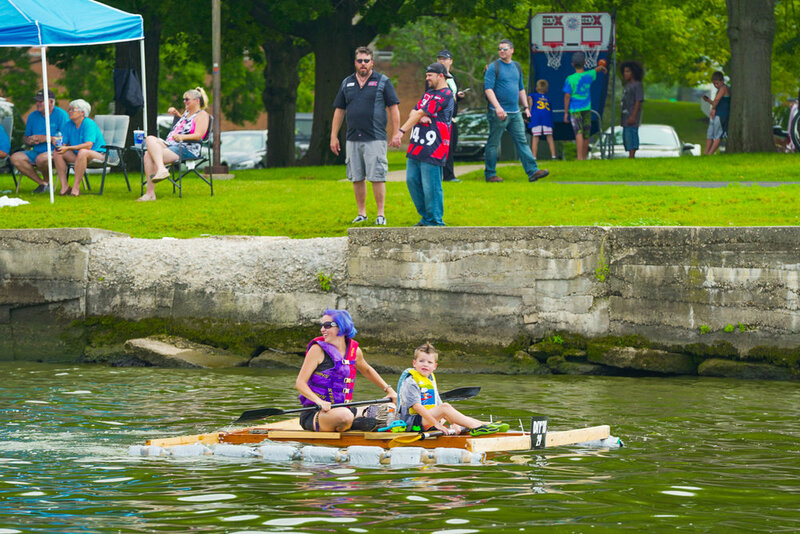 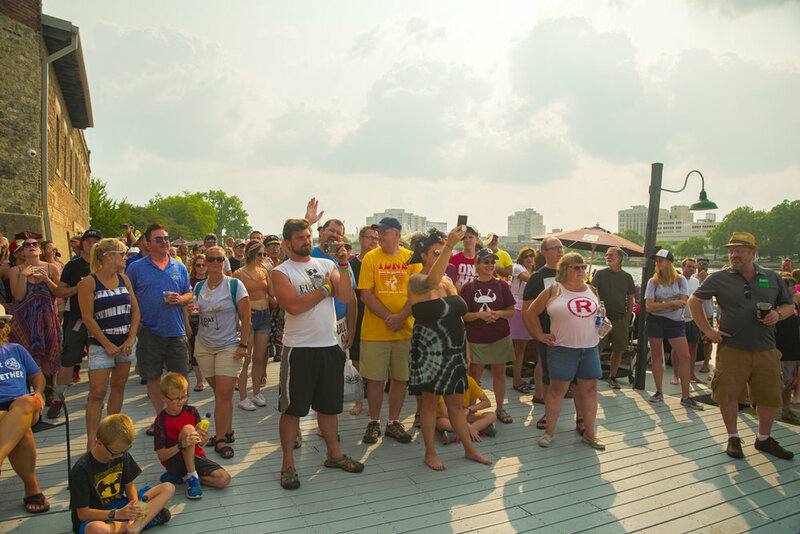 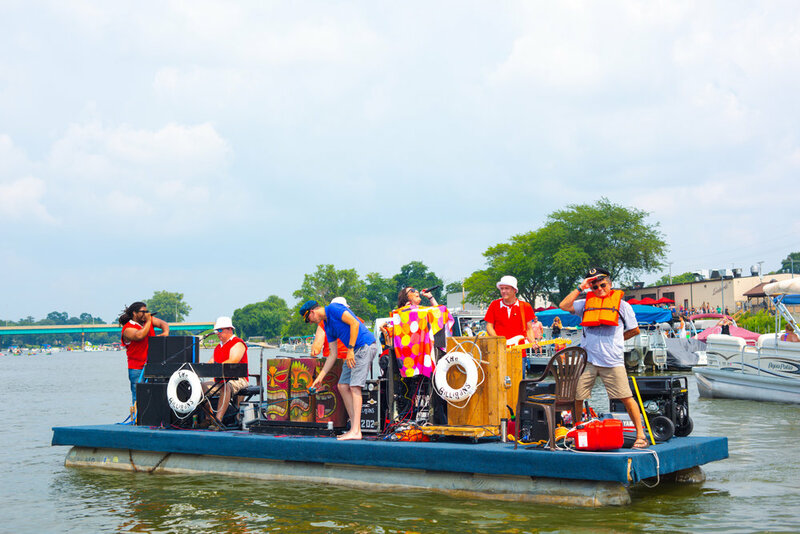 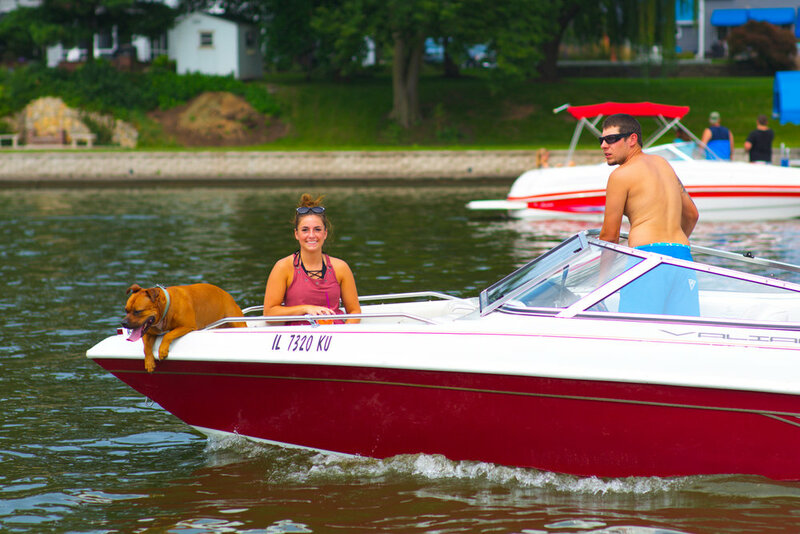 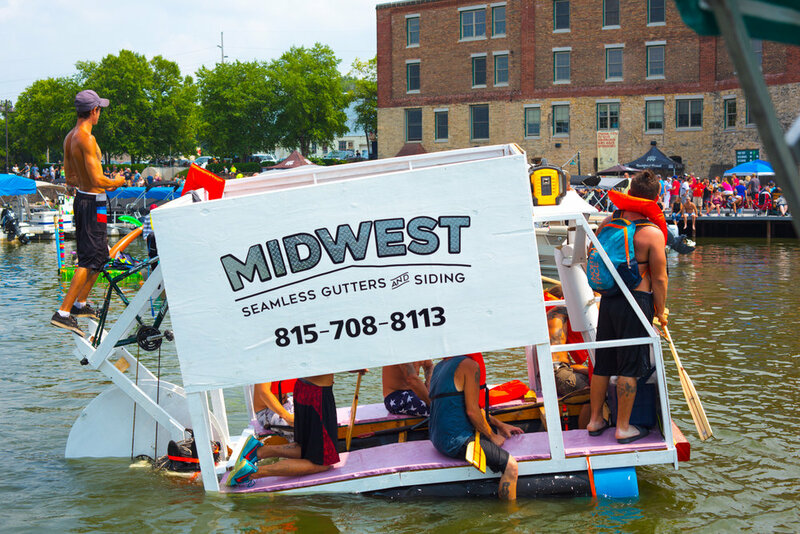 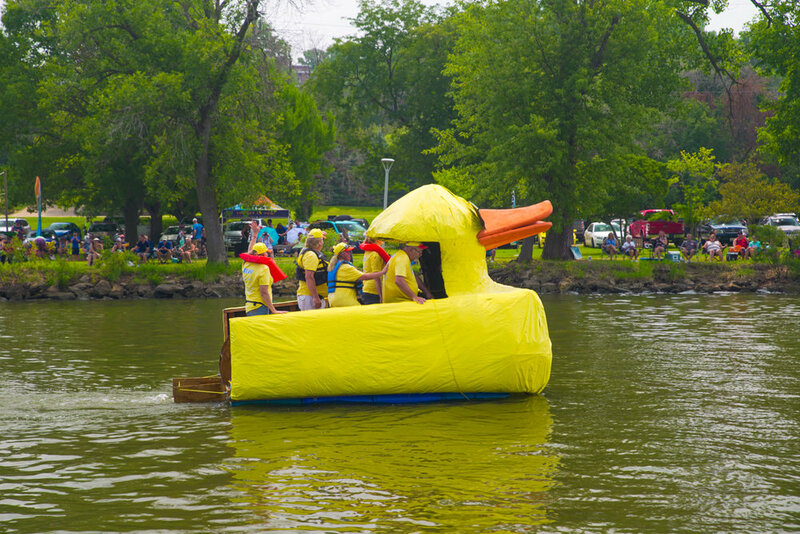 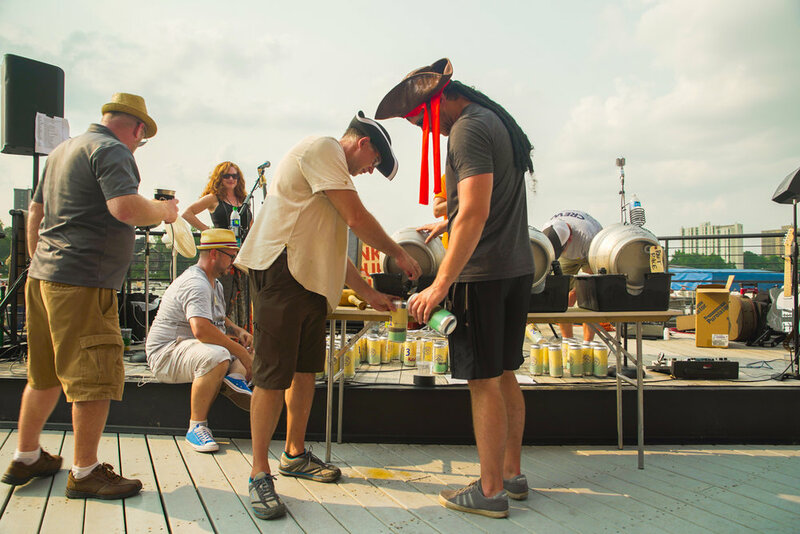 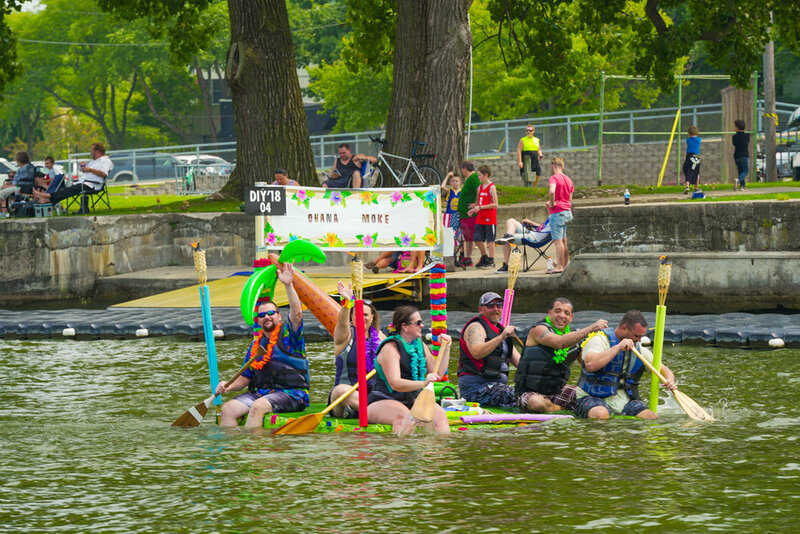 More than just an homage to the incredibly popular raft races of the ’70s, ’80s and ’90s - the Rock River Anything That Floats Race is a novel tradition for new generations of Rockfordians to love and experience. 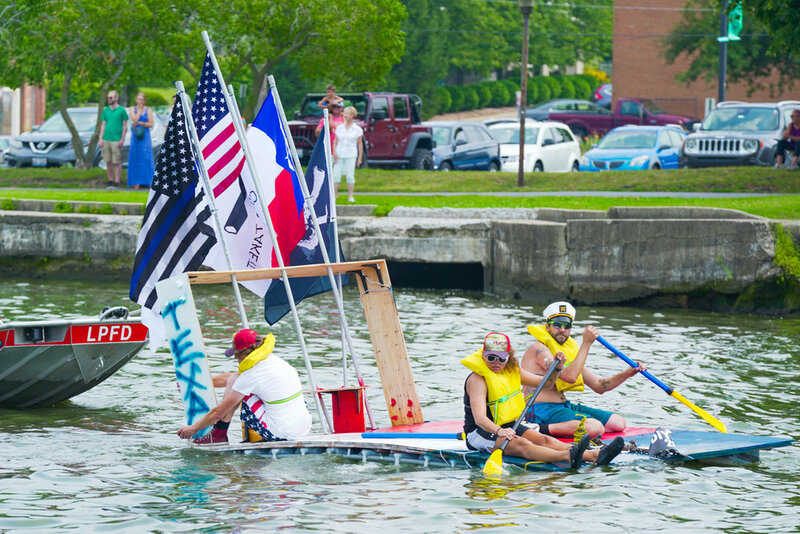 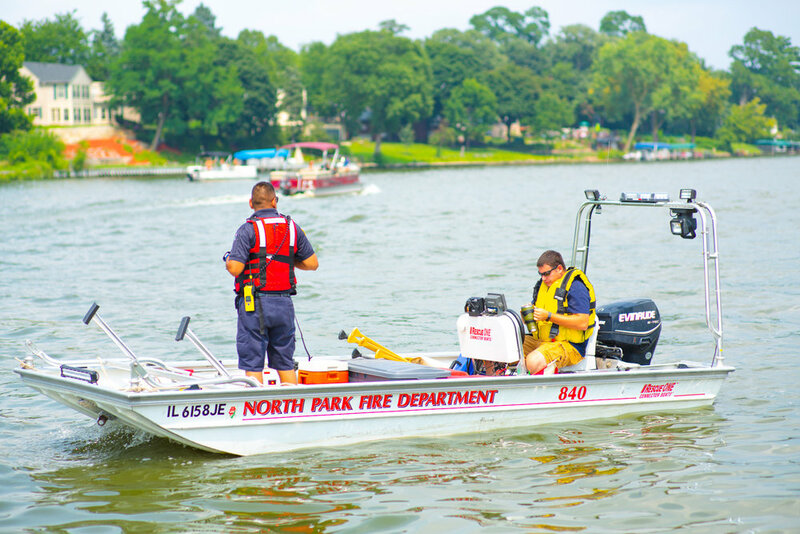 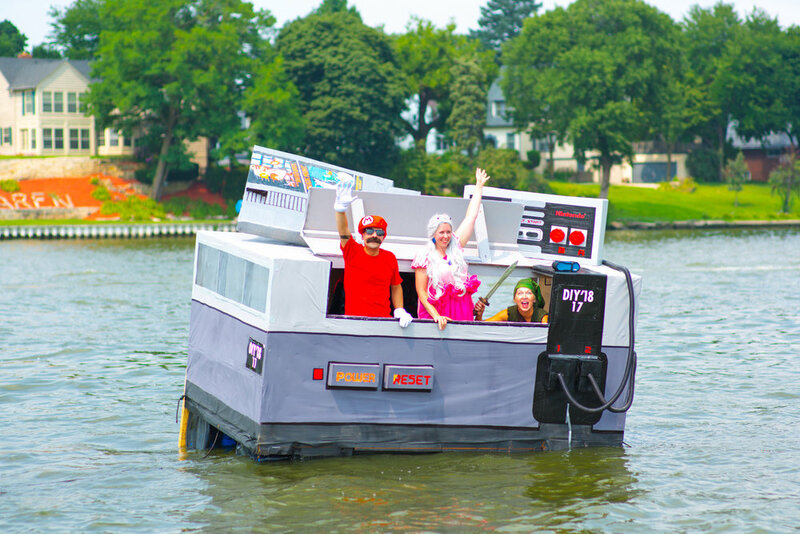 Entry fees for rafts is just $100. 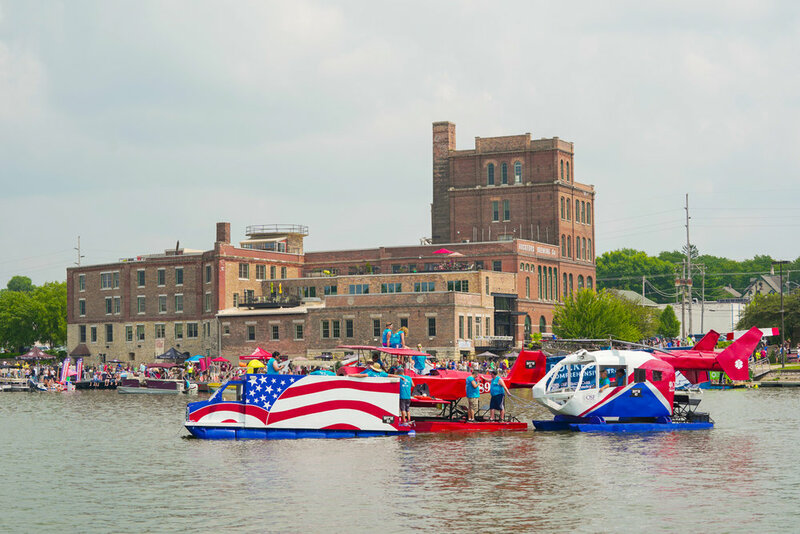 All proceeds will benefit the Rockord Fourth of July and Holiday Lighting efforts, the Rock River Trail Initiative and the Ski Broncs. 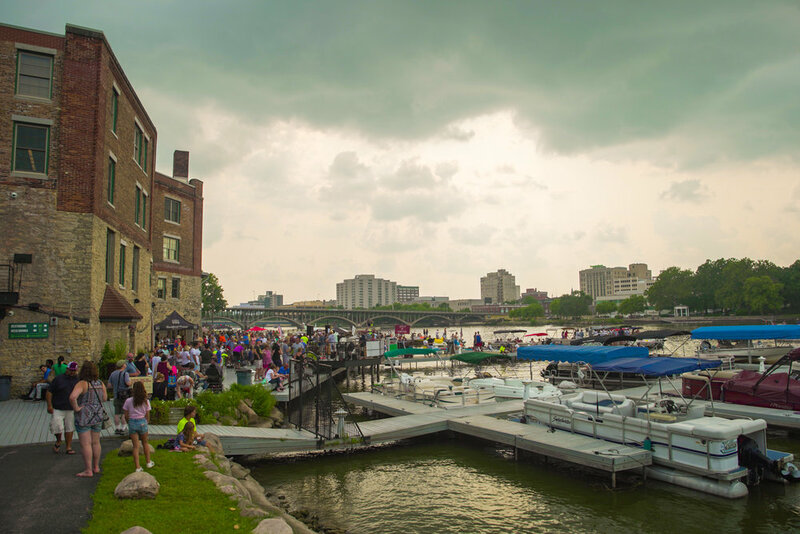 Bring your picnic baskets or enjoy concession served by local City Market vendors at the Symbol parking lot just south of the Auburns Street bridge, the Nicholas Conservatory and on the grounds of the Prairie Street Brewhouse all day long. 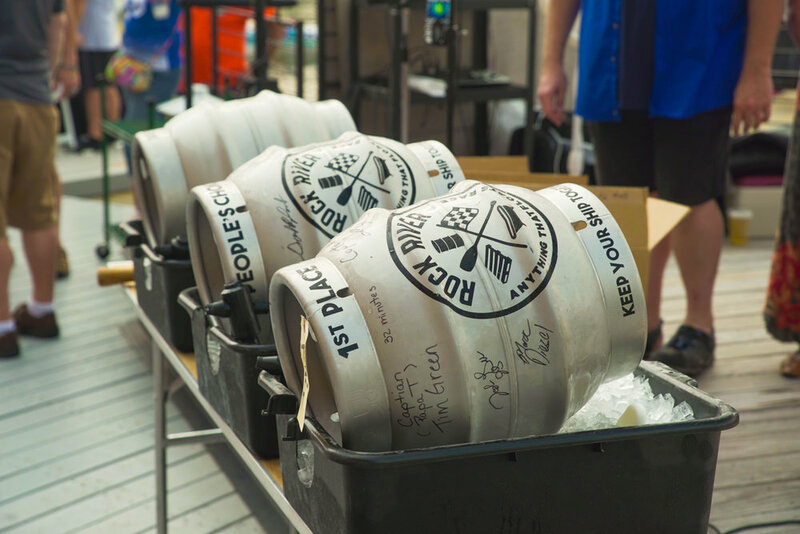 A festive post-race party will follow race award ceremonies on the docks at Prairie Street Brewhouse and indoors, as well.